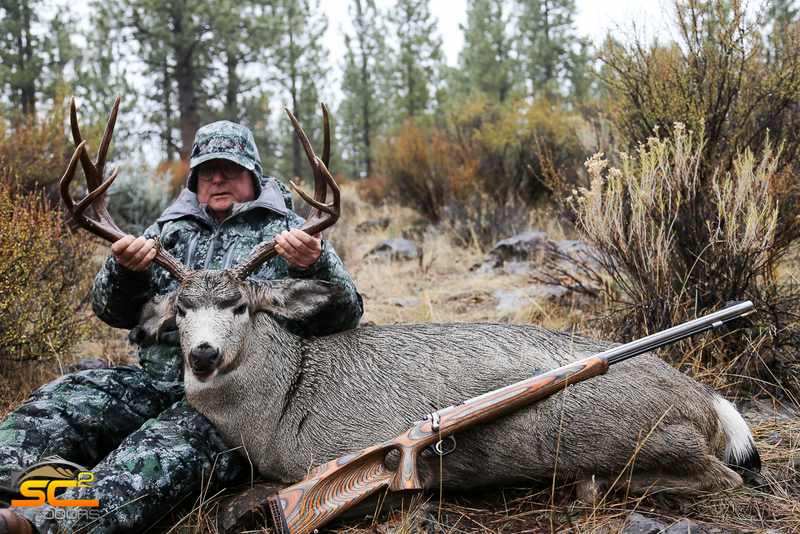 Our California Mule Deer hunts are currently conducted on the public lands of northeastern California. 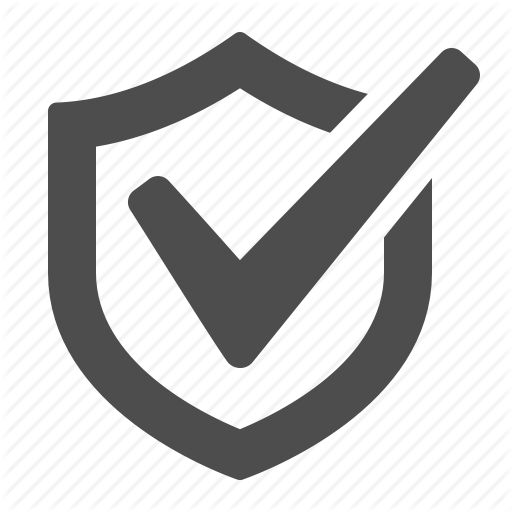 We are in the process of securing private land leases and will post information as it becomes available. 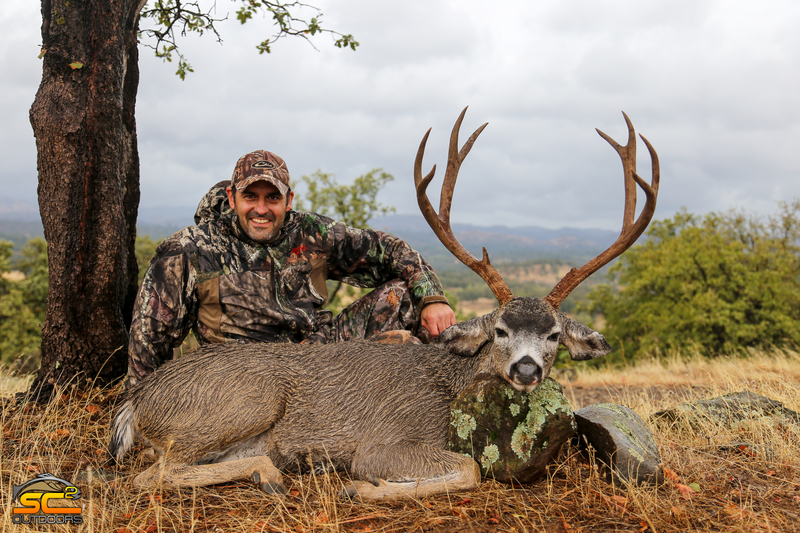 Blacktail Deer this is the deer of California, we have tremendous black-tails in California a mature trophy black-tail is something to behold. 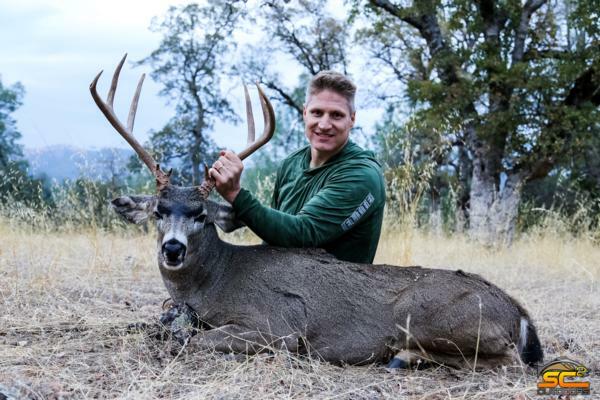 While numerous incredible bucks come from all over California annually, this is where the private land hunting really does outshine the public opportunity on all but the “Special Hunts” in California. Our Juniors or Apprentice hunters in California have it by far the best when it comes to public land black-tail hunting.